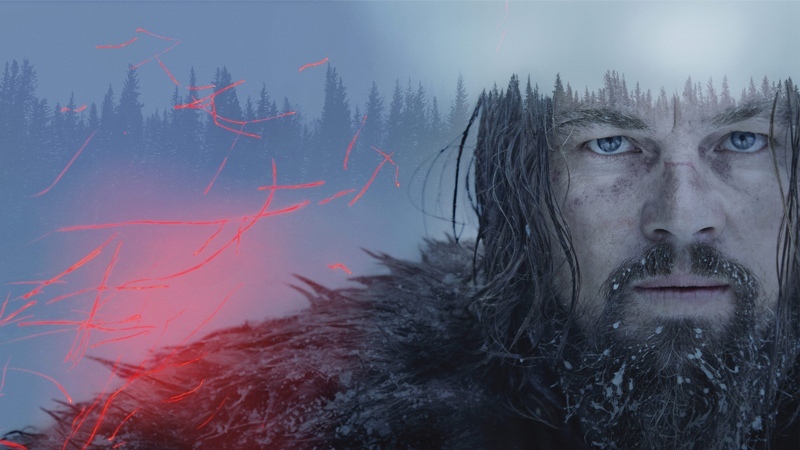 Forget the wilderness, the bears and the power of the human spirit: the real reason The Revenant, which was released on DVD this week, received so much acclaim was Leonardo DiCaprio and Tom Hardy’s wondrous beards. In honour of Leo and Tom’s survivalist facial fuzz, we’ve decided to pick some more of our favourite movie beards for this week’s Friday Five. Enjoy! Some superheroes wear masks. 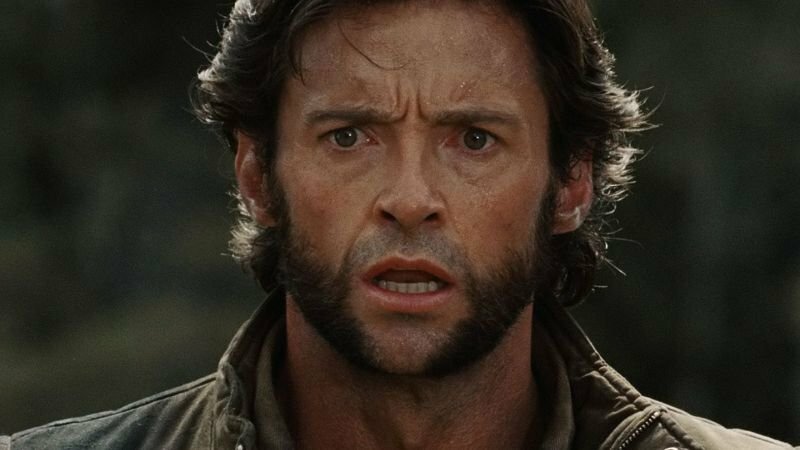 Wolverine wears a beard that makes him look like a cross between a wolf and an extremely aggressive Amish. Wolverine without his beard would be like…well, Wolverine without his claws. Shaving it off would be like Batman removing his cowl, or the Hulk turning yellow instead of green. But take heed: the Wolverine beard is only suitable for mutants and the ultra masculine. Us mere mortals cannot handle the power that comes with such strong facial fur. In a movie full of top beards, one stands above them all. Gandalf’s beard is majestic. To gaze upon it is to see facial fuzz at its pinnacle; it’s almost as if he crafted it using his magic powers. The only rival to Gandalf’s beardy wonder is Saruman, although there is far too much negative energy emanating from Christopher Lee’s efforts. Gandalf’s beard emits positivity and hope, a belief that the world can be better – even if a million orcs are trying to burn it down. 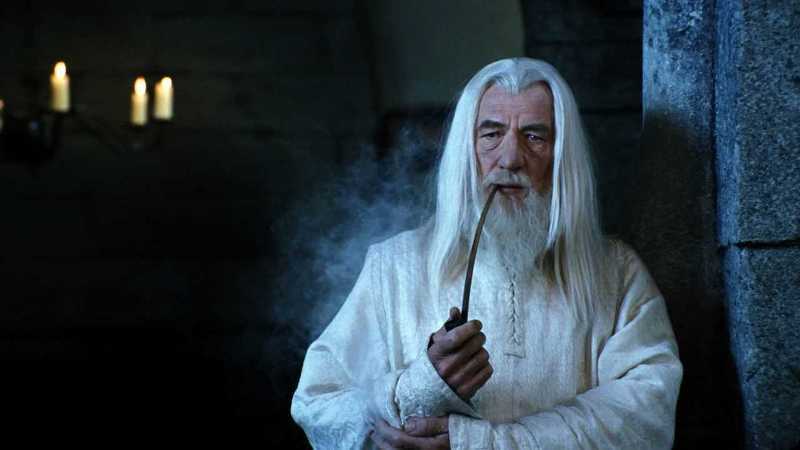 Growing a beard like Gandalf’s will instantly bestow generations of wisdom upon you, and will also lead most people to suspect you’re some kind of wizard or mystic (which is thankfully not as much of a problem today as it was in medieval times). To be honest, we could have filled this post with Kurt Russell films. The man is a master of facial hair, cultivating vast swathes of fuzz that make him look imperious yet wise. Check out The Hateful Eight for evidence. 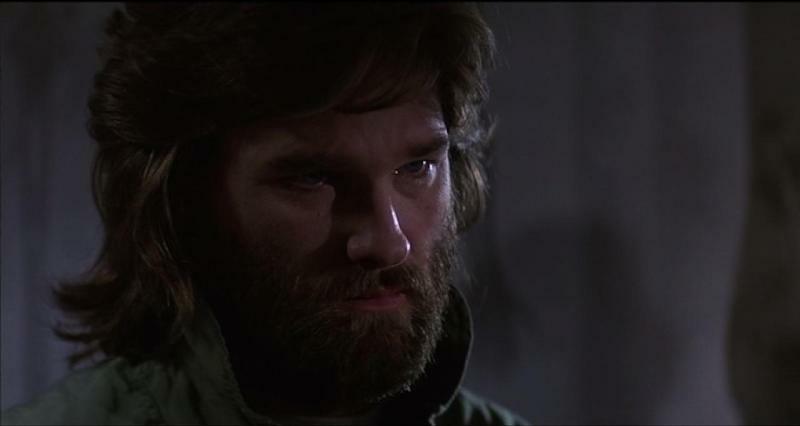 However, we’ve plucked for young Kurt Russell’s role in The Thing. Cast out into the Antarctic wilderness, Kurt does what any good explorer would: grows a honking great beard. When a shape-shifting alien starts killing everyone in sight, Kurt becomes the survivors’ defacto leader. His beard gives him the strength to face up to extraterrestrial threats, and also to determine which of his friends will try and eat him next. Copying MacReady’s beard is a test of endurance, although you’ll have to encounter some kind of existential threat before you can wear it as well as the great man. Unlike the characters in this post, Alan doesn’t use his beard as a symbol of wisdom or strength. Instead, he uses it as a bushy decoy, a curveball for his child-like demeanour. 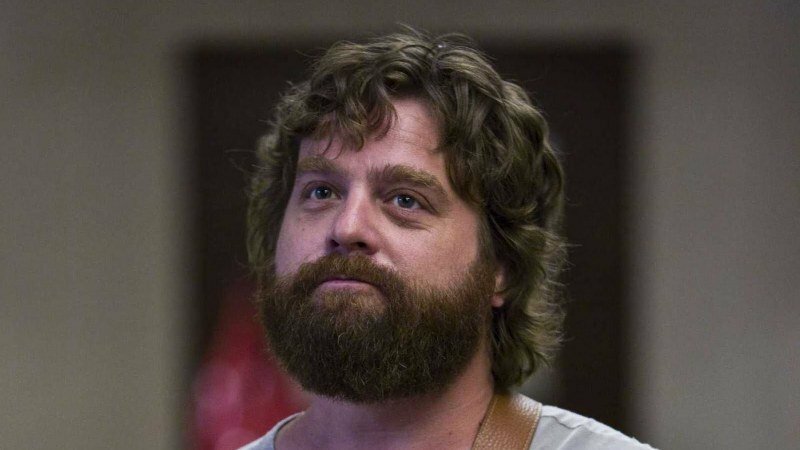 Alan’s beard has helped to shift the perception of beards in movies over recent years. Once a sign of surliness, it’s now a figure of fun too – something to be laughed at rather than feared, to be embraced rather than shaved off at the first sign of laughter and joviality. 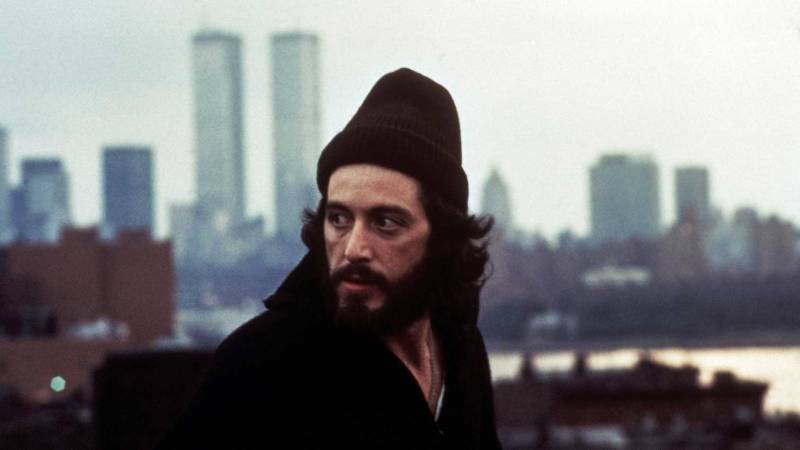 No list of beards would be complete without Al Pacino’s corruption busting turn as Frank Serpico. Serpico would be a pretty wild character without the facial forest, spending most of the movie screaming and hollering his way through the corrupt ranks of the LAPD. The beard adds an extra layer of crazy, however. You wouldn’t mess with Serpico out of fear he’d do something really crazy, like hang a voodoo doll with pins through its eyes on your front door. Serpico also looks like he’d slot in nicely with the late-period Beatles, tipping up to sing harmonies with the lads on a song about police corruption and magic green carpets. What is your favourite movie beard? Let us know in the comments. Don’t forget, you can now buy Blu-Ray and DVDs from musicMagpie too! Prices start from £1.19 and you’ll get FREE delivery on all orders. Just click below to start browsing. Think Ant-Man was strange? Check out the weirdest superhero movies of all time!